Included Free in every package! 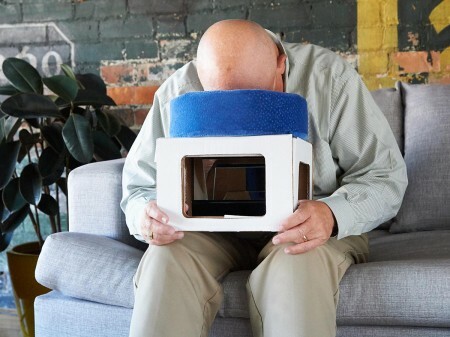 The patented MajicView™ Mirror by McFee Medical Technologies works like a periscope to let you view objects straight ahead of you while keeping your head in the face down position. 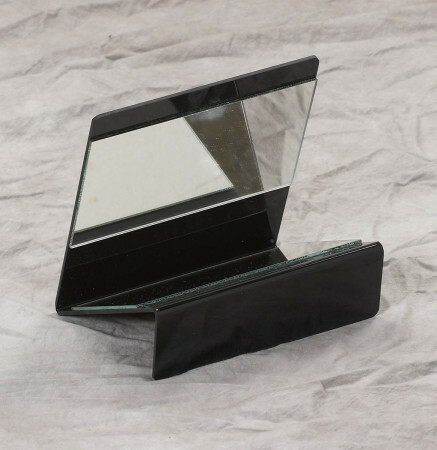 You can use the MajicView™ Mirror to watch TV or simply visit with friends. Feel part of the action by seeing your friends faces – not their shoes. 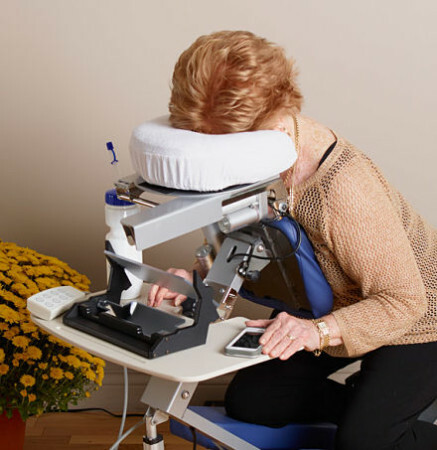 Use the MajicView™ Mirror in conjunction with all McFee Medical Technologies equipment! Also available for purchase or rental. Call us at 800.669.5323 for more information.